Great on just about everything! Buy and Try It Online! For over 30 years, I have been owner and operator of a local A New England landmark known as the KP Diner, on Rte 44 in Rehoboth, MA, now we call it KP Grille. During my early years serving the public, I discovered many of my customers’ palates remained unsatisfied when it came to coleslaw. 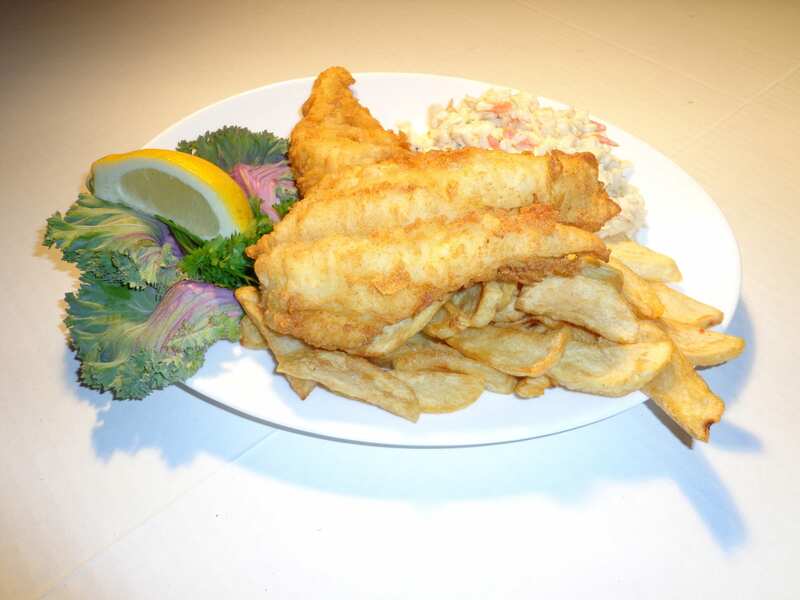 I serve Fish & Chips every day, and coleslaw is an integral part of the whole meal (I ask you, when do you remember getting great tasting coleslaw?). 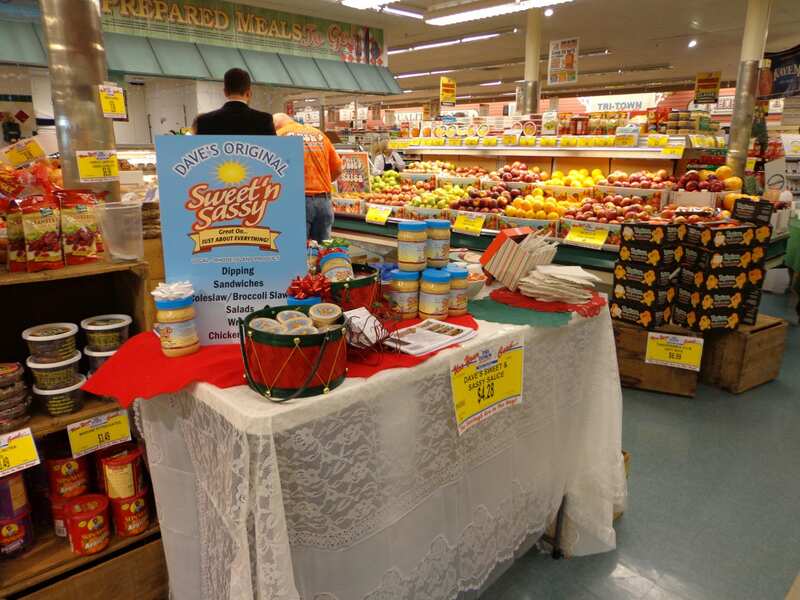 I soon found that much of the coleslaw and coleslaw dressing on the market lacks flavor and consistency. In my search for a product that captured the traditional taste of New England’s great fresh seafood as well as being fantastic coleslaw for BBQs and the like everywhere, I’ve developed my own “ORIGINAL” signature coleslaw recipe. 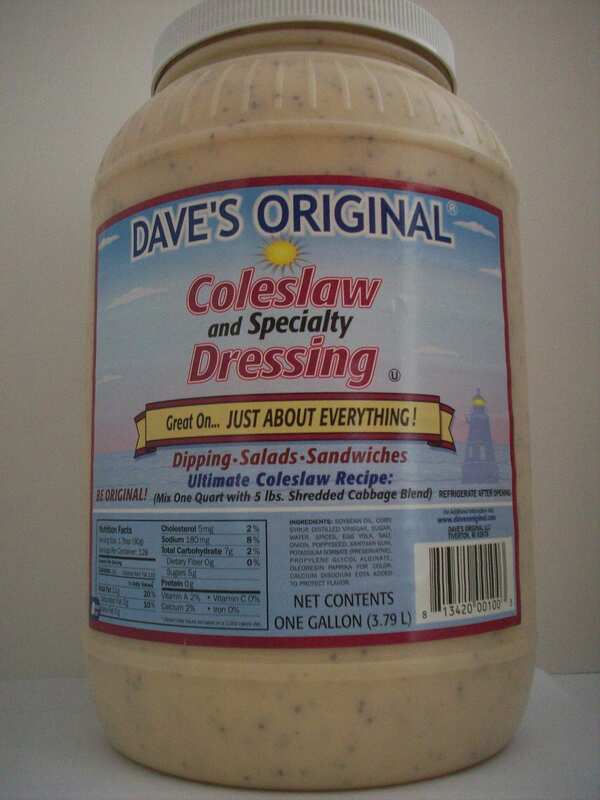 After years of serving “DAVE’S ORIGINAL” coleslaw to my customers (with rave reviews), I perfected the recipe, had it manufactured, and took the product on the road. 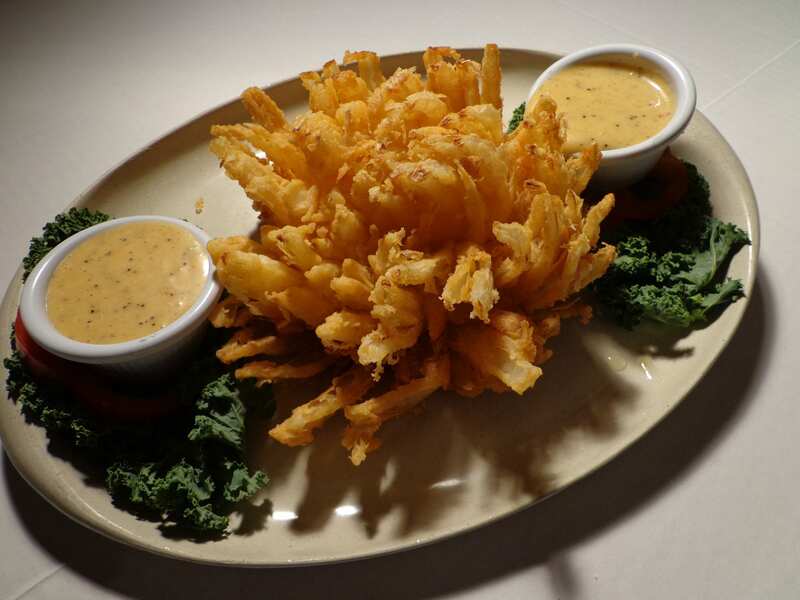 “DAVE’S ORIGINAL” coleslaw dressing is now being distributed to hundreds of restaurants throughout the region. 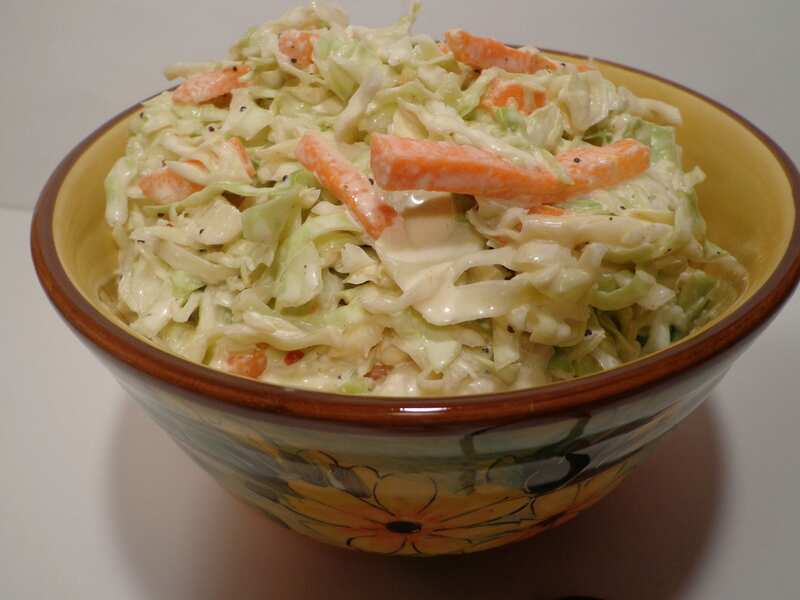 The sweet, yet spicy dressing is tossed with shredded cabbage to make fresh crisp coleslaw. 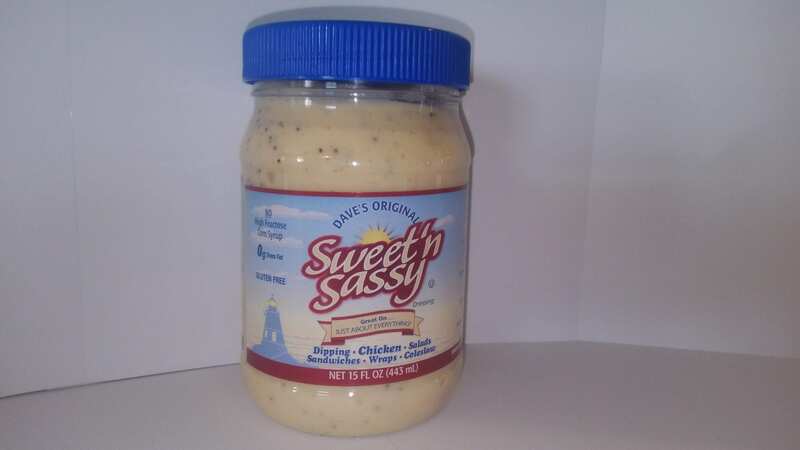 Soon to be available in retail markets everywhere, it will be known as “DAVE’S ORIGINAL – SWEET ‘N SASSY” dressing, “Great on Just About Everything”. It’s great as a traditional salad dressing, excellent for grilling & dipping, sandwiches, burgers, also as a marinade for chicken and fish and as a substitute for mayonnaise in your favorite recipe. This dressing also meets a unique market niche in that it is Kosher. Enjoy! !